Breaking a board with your bare hands is a powerful activity that can be used as part of a conference, a team meeting or a development programme. Like all of our challenges, the Board Break is achievable, rewarding and empowering. Participants need to adjust their mindset from “I can’t” to “I can” and when they do that they will realise that breaking a board is nowhere near as difficult as they thought it would. As well as all of the above, board breaking in a Team setting is brilliant for boosting morale and camaraderie. Team members will rally behind each other offering words of support and encouragement which will of course be followed by cheers celebrating each successful board break. As an absolute minimum you should allow 1 hour for this event but the duration is flexible to suit your desired outcomes. Some companies only want this activity as a booster following lunch and therefore an hour is sufficient to prepare and train the participants before they break the boards. You could also consider doing a rebar bend or glass walk to complement this activity and really hammer home the learning and camaraderie for your team. We absolutely love this activity as does everyone that does it. The sense of empowerment that people feel is second to none. 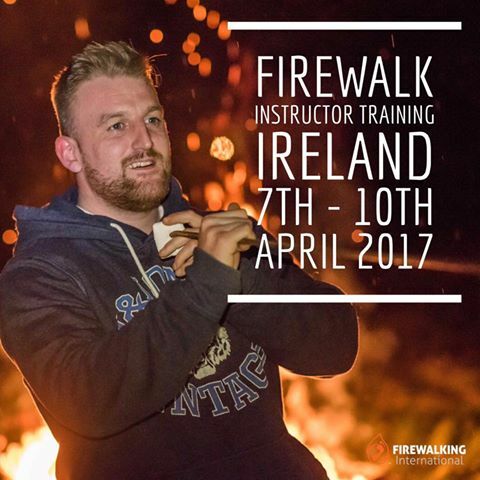 It is a perfect, stand alone activity, and it is easily complemented with rebar bending, arrow snapping, walking on glass and firewalking.